Performance :- Max Sequential Read : Up to 545 MBps .- Interface : SATA III .Features :- Improved pe..
- Max Sequential Read : Up to 545 MBps . - Interface : SATA III . 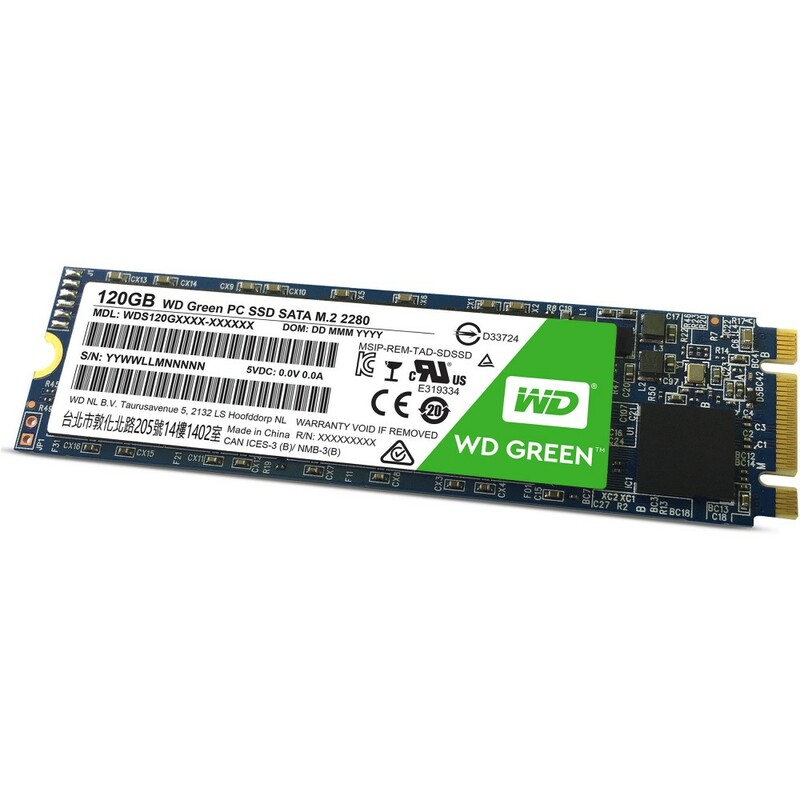 - Improved performance for everyday computing : With the performance boost from a WD Green SATA SSD, you can browse the web, play a game, or simply start your system in a flash . - Solid state reliability : Lightweight and shock resistant, WD Green SSDs use no moving parts and help keep your data safe from loss in the case of accidental bumps and drops . - Less power. More play : WD Green SSDs are among the lowest power consuming drives in the industry. And with less power used, your laptop runs longer . 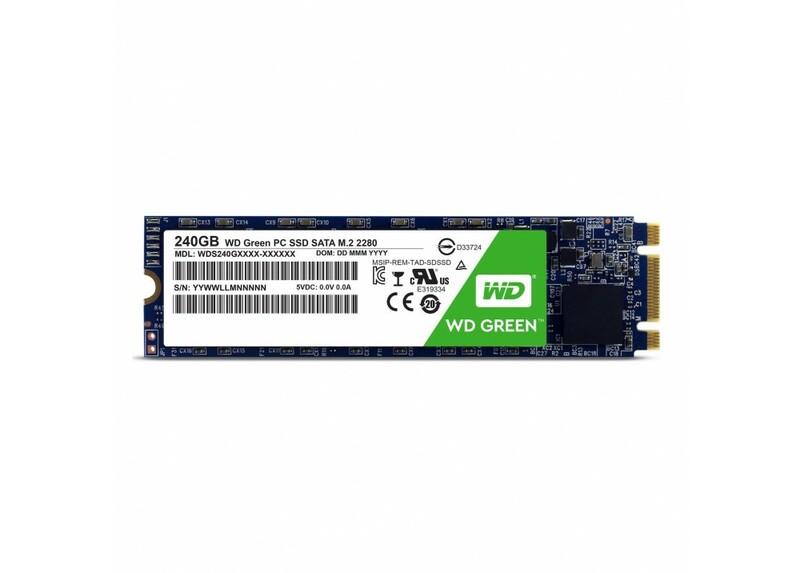 - AN EASY UPGRADE FOR YOUR PC : Compatible with most desktop and laptop PCs, WD Green SSDs are available in 2.5" 7mm and M.2 2280 models for simple, worry-free upgrading . 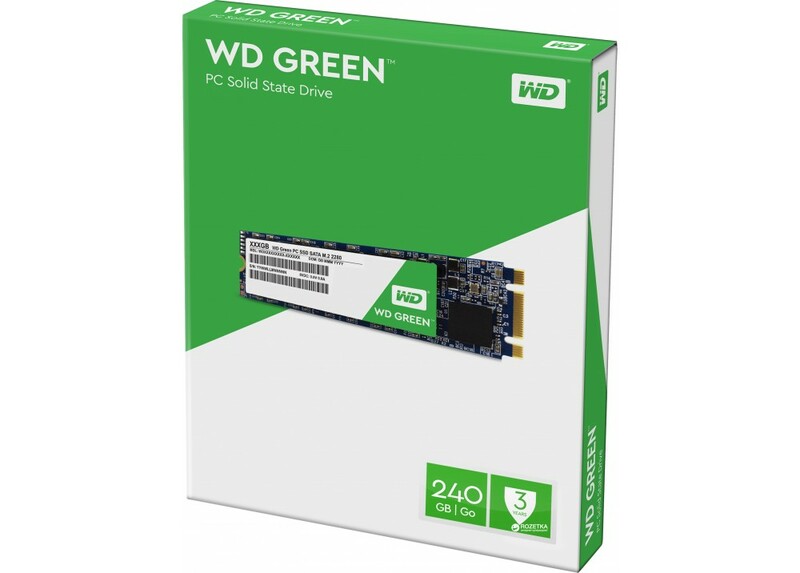 - DOWNLOADABLE WD SSD DASHBOARD AND ACRONIS SOFTWARE : Monitor your drive's health with the free, downloadable WD SSD Dashboard and clone drives with Acronis True Image WD Edition software .